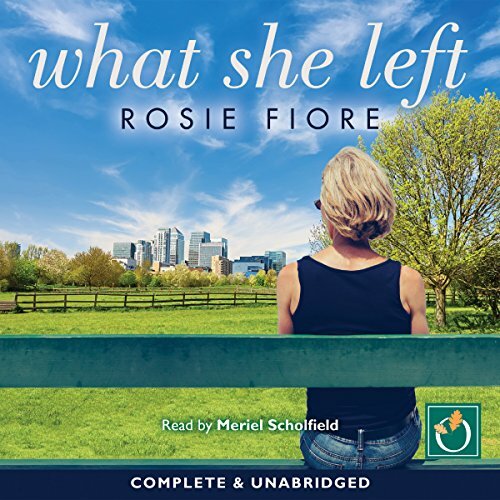 Showing results by author "Rosie Fiore"
Helen Cooper has a charmed life. She's beautiful, accomplished, organised - the star parent at the school. Until she disappears. But Helen wasn't abducted or murdered. She's chosen to walk away, abandoning her family, her husband, Sam, and her home. Where has Helen gone, and why? What has driven her from her seemingly perfect life? What is she looking for? Sam is tormented by these questions and gradually begins to lose his grip on work and his family life. 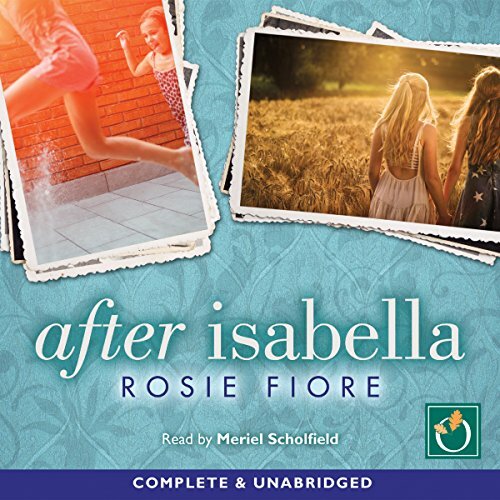 When Esther's childhood best friend, Isabella, dies of cancer, she is devastated. Years later she is brought together with Isabella's sister Sally, who cared for Isabella in her last days and who subsequently nursed their mother through years of dementia. English professor Esther sees shy, innocent Sally emerge from a life of isolation and loneliness. But as Esther herself suffers blow after blow and sees her carefully ordered life collapse around her, she is forced to contemplate the notion of friendship and trust.